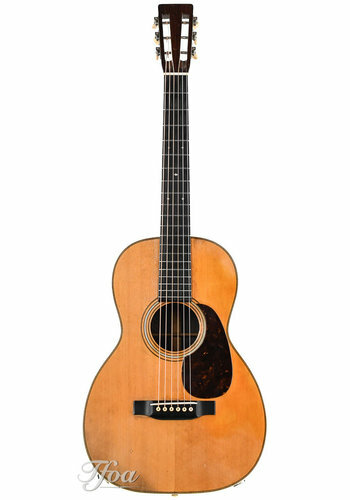 Martin Guitars has been creating the finest instruments in the world for over 180 years. 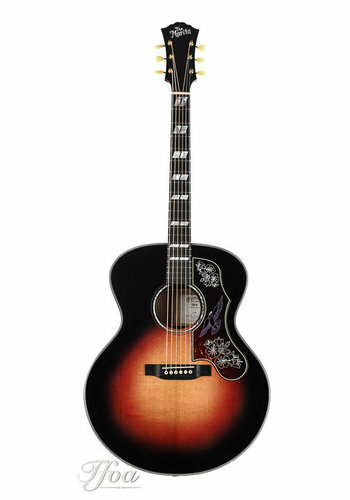 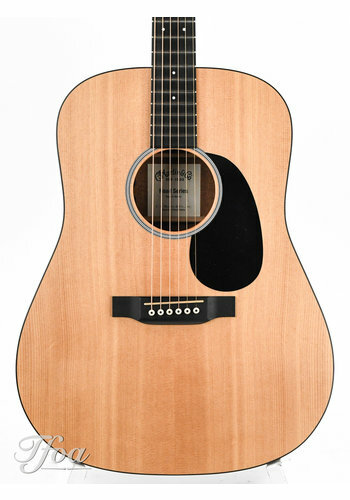 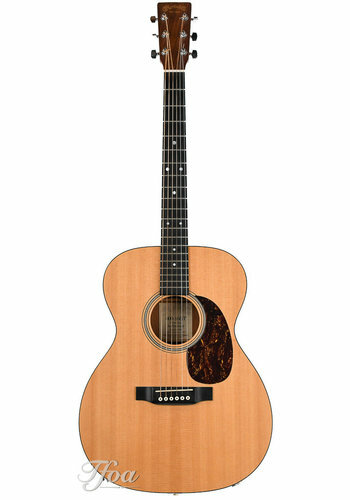 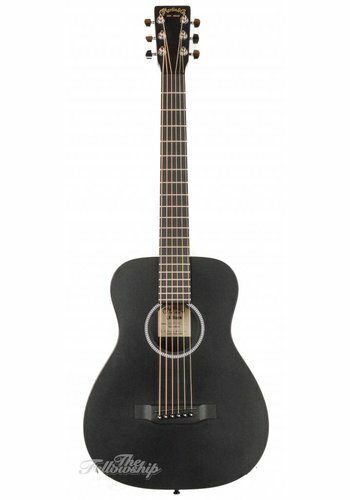 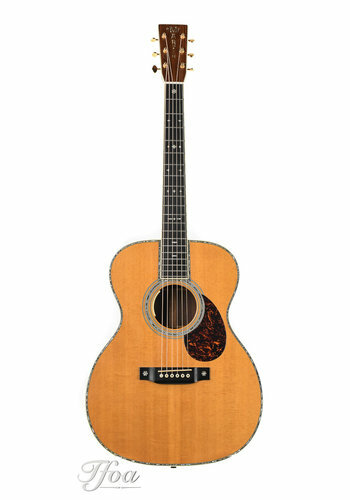 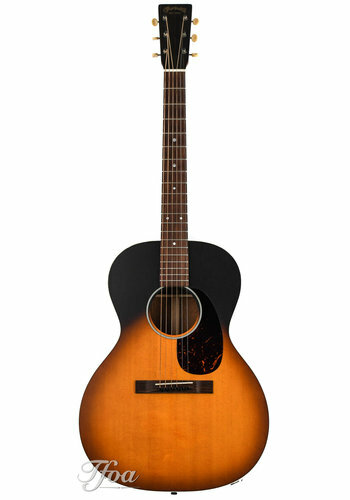 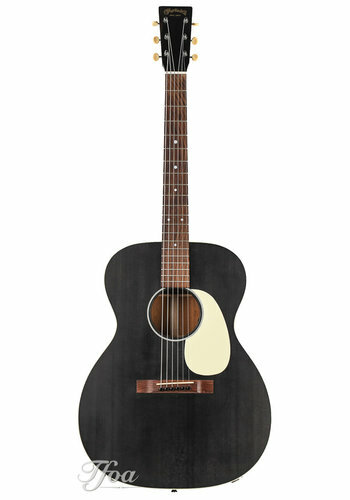 It continues to innovate, introducing techniques and features that have become industry standards, including X-bracing, the 14-fret guitar and the “Dreadnought” size. 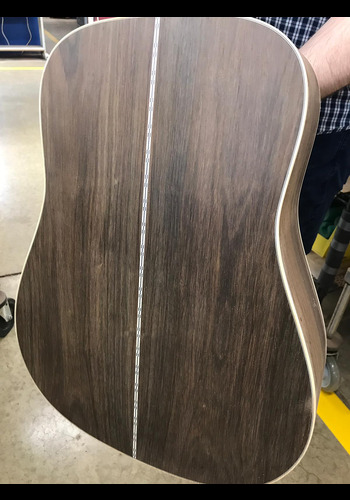 One of the world’s leading acoustic instrument makers, Martin guitars are hand-made by skilled craftsmen and women, who use a combination of new design and techniques, along with those introduced by the company founder. 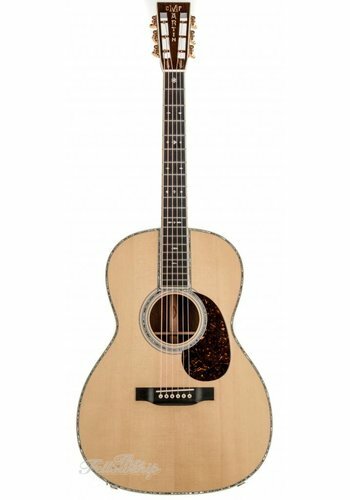 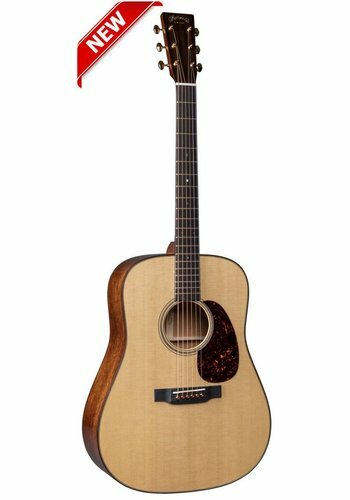 Martin guitars are the instruments and strings of choice for musicians around the world, from the icons of rock, pop, country, folk and bluegrass to those just beginning their careers. 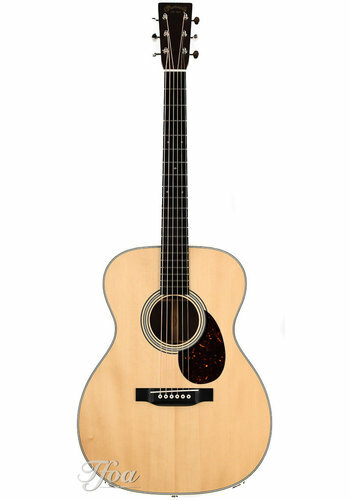 The Fellowship of Acoustics is proud to be the nr.1 Martin Dealer of the Benelux.